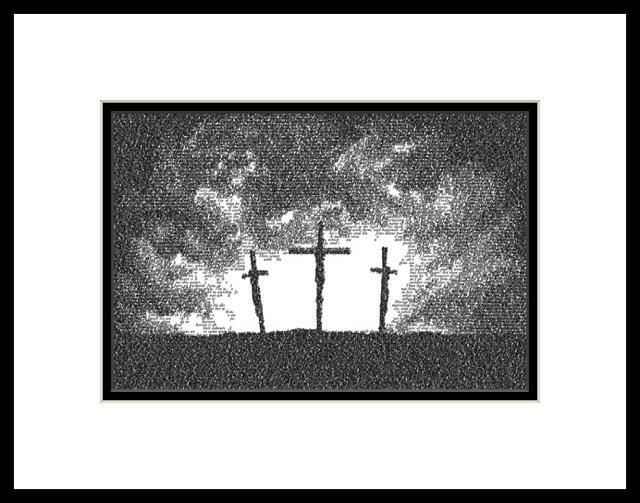 The Crucifixion of Jesus Christ is the most significant event in the history of the world. Here on Calvary, the Lord died for the sins of all people, taking our punishment upon Himself. His resurrection three days later proved His victory over death, earning salvation for all who believe in Him.